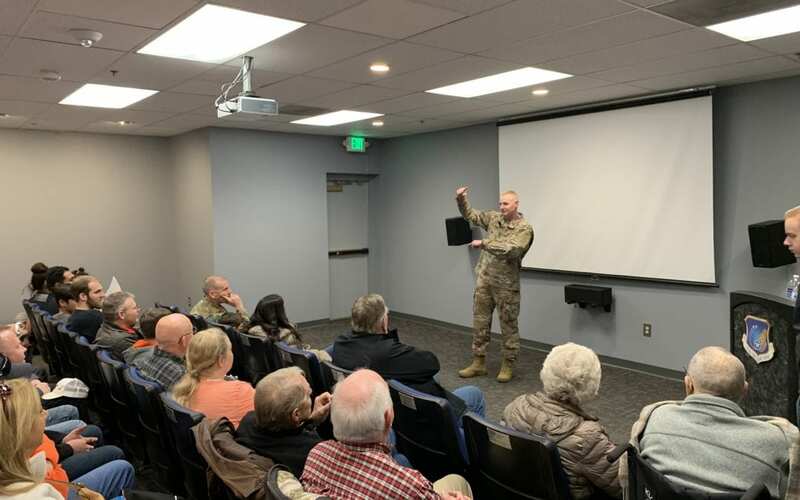 The Commander of Hill Air Force Base spoke at Plane Talk series on Saturday. Colonel Jon A. Eberlan highlighted his diverse career in the U.S. Air Force, the mission of Hill Air Force Base and what the future of Hill looks like. Col Eberlan enlisted in the Air Force in 1990, and earned his commission as a distinguished graduate of Officer Training School in August 1998. Colonel Eberlan has served as a group commander, squadron commander, and squadron operations officer. He has also performed staff duties at the major command, Air Staff, and joint levels. 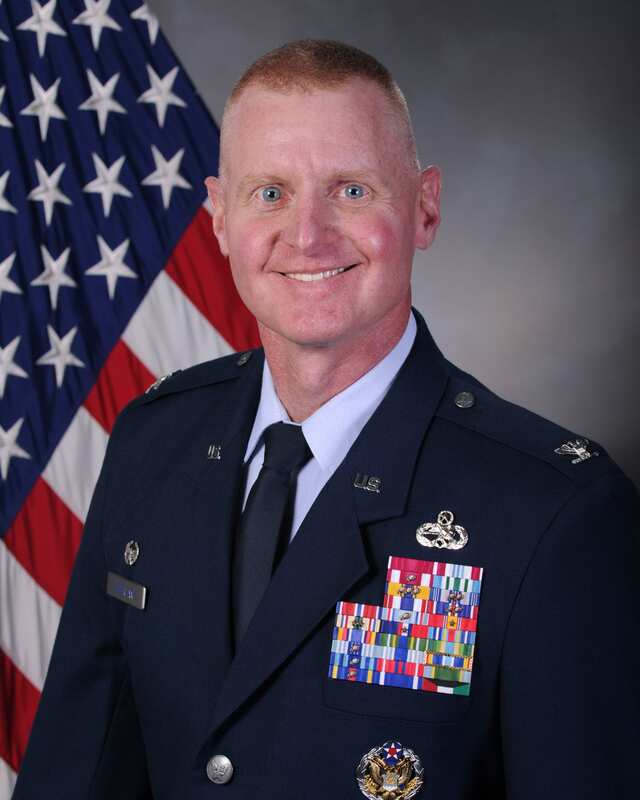 Prior to his current position, he served as Commander, 309th Aircraft Maintenance Group, Ogden Air Logistics Complex, Hill Air Force Base, Utah. Read more about Col Eberlan’s career here. Check out our future speakers for Plane Talk!